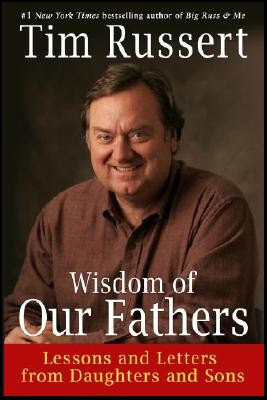 I bought a book for my Papa which was authored by Tim Russett. He's a great guy! Sooooooo funny that we have to re-iterate that it's not a sponsored post when we really like something ;). I'll be on a look out for this book from the library. This book did not just make me cry. Its making me "sob" and I don't care if people in the bus and boat on my way to and from my part time job are staring. Just this morning, I forgot the tissue and everything is "dripping" hahaha. Good thing I never go out with out my shades.